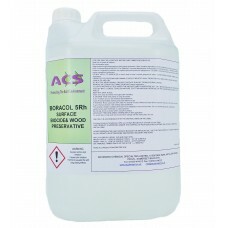 Boracol : Kills algae and moulds. BORACOL is a fantastic product for cleaning and restoring you.. 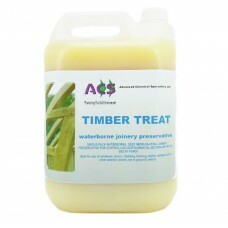 Exterior treatment for blue stain fungi and moreACS TIMBER TREAT is a new generation joinery preserv..